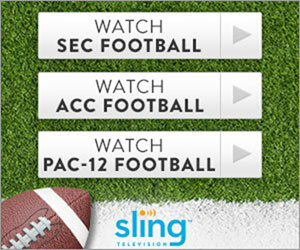 This Sling TV Blue subscription comes with Sports Extra package and includes Epix for an additional $5 per month. Get even more sports with NFL RedZone, NHL Network, Golf Channel, and more. Plus, extreme sports on Outside TV, international soccer on beIN SPORTS. Olympic Channel is not available in Puerto Rico. Up to 3 simmultaneous streams are supported and DVR can be added for additional $5/mo.